A semi-rigid Caddy that is compact, lightweight and designed to carry cycling essentials. 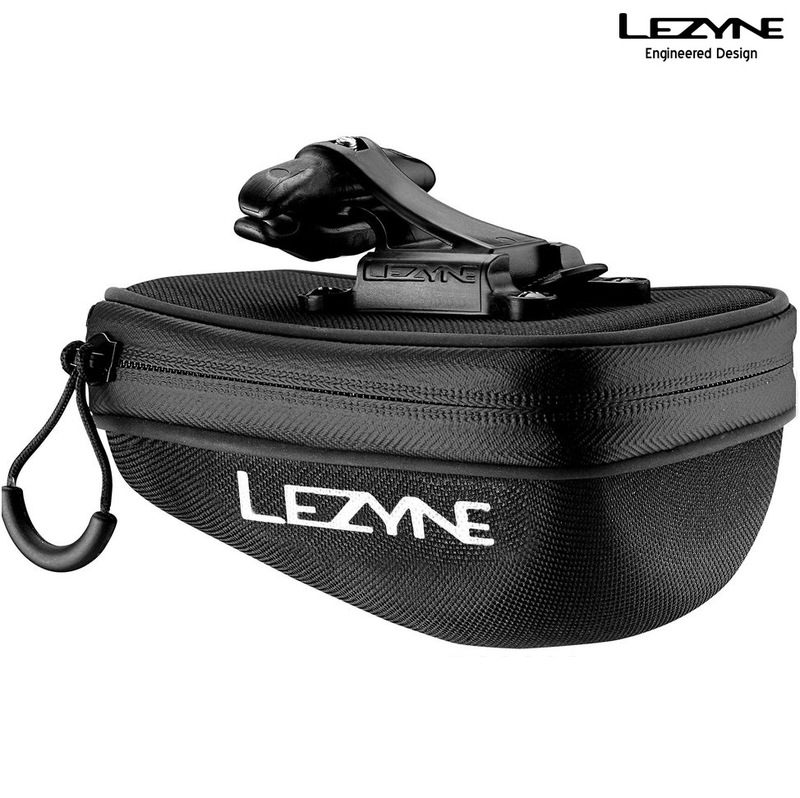 Seamlessly molded EVA foam halves, durable nylon cover and welded water resistant zipper protect contents. The clamshell pod design opens to provide easy access while an internal mesh divider keeps items in place. Two sizes (M and S). Equipped with the QR Mounting System.